Investments based on environmental, social and governance (ESG) factors are long-term investments taking sustainability and growth — in addition to financial information — into account. ESG investment sees investors demanding corporations address ESG factors to achieve stable capital. 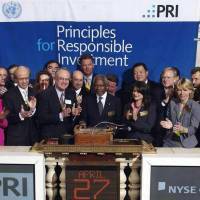 Globally, ESG investment is rising. Principle factors of its growth can be traced back to the institutional investors who have signed the Principles for Responsible Investment (PRI) that was established in 2006. Particularly, the leadership of asset owners (AO) have had a major impact. To promote more ESG investment, it is crucial for AO to clearly state their stance on ESG in their investment principles and include it in their investment strategies. The strategy of asset owners, who are at the top of the investment value chain, would trickle down through the market to in-house operations, increasing requests to operation companies and servicers to integrate and analyze ESG factors. In Japan, the number of AO such as the Government Pension Investment Fund (GPIF), pension funds and insurance companies who have signed the PRI is increasing. This is changing the market as parties need to shift their focus. More AO signing the PRI since 2015 has created a major movement of assets under management (AUM) in the market. It is well known that the GPIF signed the PRI in September 2015, but during the two-and-a-half years since then, 11 Japanese AO have also signed it. Comparing the number of AO between May 2015 and January, the number has grown from five to 16, while the total AUM among all AO have increased from ¥26 trillion to ¥420 trillion. 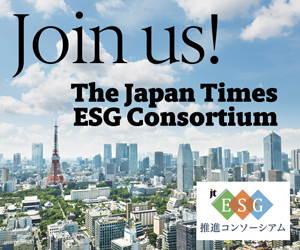 The amount of ESG investment in the Japanese market has grown along with the increase of Japanese AO. Japanese asset management companies and service providers in particular are signing the PRI, bringing the total number of Japanese institutions to 60. 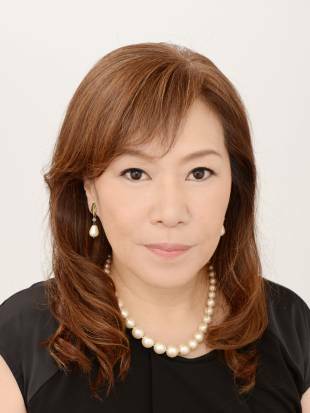 With the increase of Japanese AO starting ESG investment, non-Japanese companies, which have long experience of ESG investment in Europe and the U.S., are opening Japanese branches and adding personnel. Based on this trend, in December, the Japanese Exchange Group joined the Sustainable Stock Exchange, putting Japanese ESG investment into high gear. From a global aspect, new global targets, namely the U.N.’s Sustainable Development Goals (SDGs) and the Paris climate accord, were established in 2015. 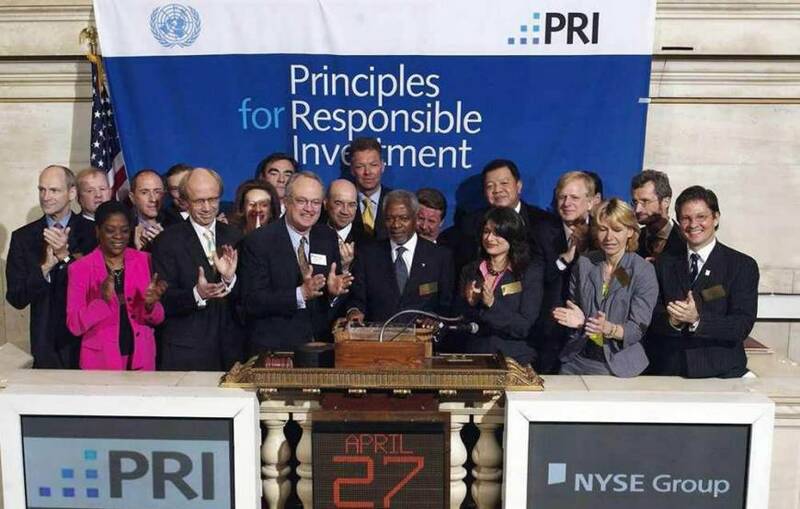 These landmarks underline how the importance of ESG aspects have grown in the past two years. Corporations must consider ESG factors as a risk or opportunity when implementing corporate strategies. Actual achievements and plans related to ESG factors must be reported in detail, with companies understanding that these factors will be utilized by investors in corporate analyses. Responsible investment is one of the best, sustainable forms of investment for investors, corporations and society at large.